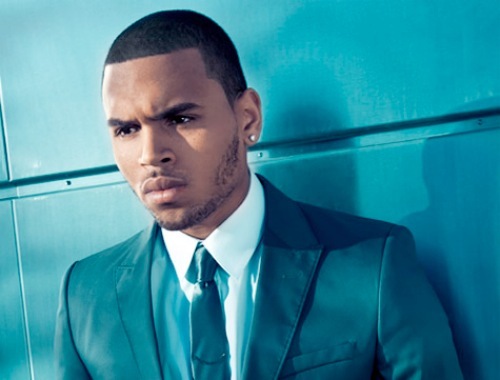 Chris Brown reportedly went toe to toe with members of Drake’s entourage in a New York City nightclub earlier this month. The pair have been at odds over their respective relationships withRihanna. Brown claims he was hit with a bottle in the brawl. Breezy took to Twitter to share a picture of his chin, which was cut deeply in the incident. According to the U.K.’s the Sun, Brown was rushed to a nearby hospital where he received treatment for the cut.